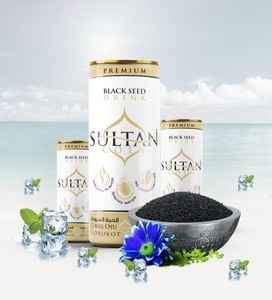 Sultan Cola is a refreshing cola drink, unique by its taste with a gentle touch of Orient mediated by a mixture of Black Seed and natural flavors. Its composition is made for the global presence and suitable for the halal, kosher and vegan-based market. All Sultan Drinks are bottled with high-quality Austrian natural mineral water, and refined solely with natural flavors.